The Monetary Authority of Singapore (MAS) and the Singapore Exchange (SGX) have signed an agreement of cooperation to help the Vietnamese State Securities Commission modernize securities activities and expand Viet Nam’s capital markets. 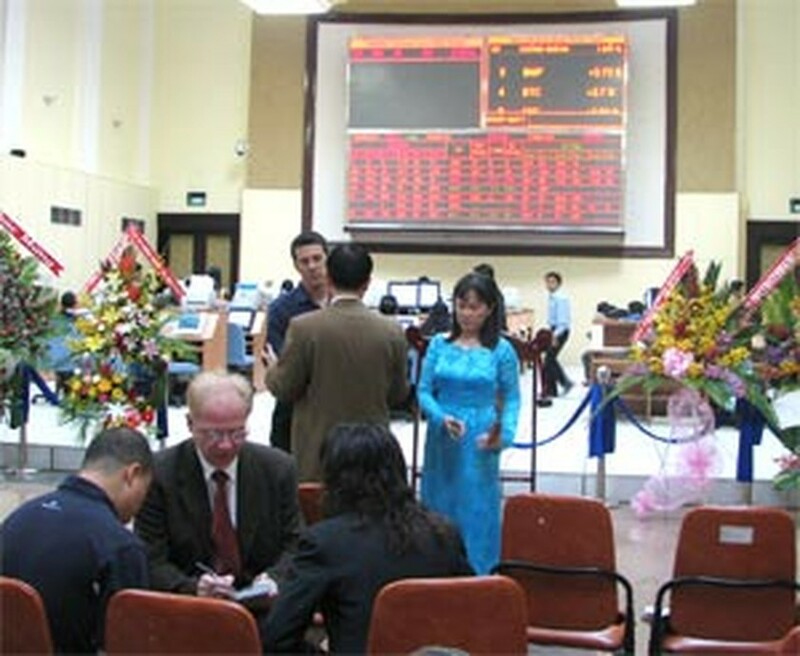 Under the agreement, SGX will train Vietnamese regulators and issuers on what is needed for a listing and how to organize investor road-shows. Swiss banking group Credit Suisse and SGX will offer technical expertise to corporations seeking advice on listings. 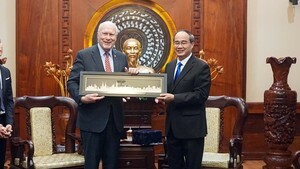 The aim is to prepare for Vietnamese companies for listing overseas by the end of next year. The SGX is about to get its first listing from Viet Nam with Vinamilk, a leading dairy company aspiring to launch in Singapore next year. Singaporean agencies will also advise their Vietnamese counterparts on issues related to raising capital. The agreement marks the last stage of Viet Nam’s equitization program, which endeavors to strengthen management ability and increase the competitive strength of state-owned companies.